Fall Migration Starts this Month! The magnificent migratory generation is developing now. Watch for the 1st signs of fall migration in mid-August. Get ready to track the trip to Mexico! By mid-month, the first members of the migratory generation will emerge in the north. These butterflies are the great-great-grandchildren of the monarchs that left Mexico last spring. They have a long and challenging life ahead: they will migrate to Mexico this fall, survive the winter, and return in spring 2018 to begin the breeding season anew. Monarch numbers reach their peak by fall migration. At no other time of year is the population larger. 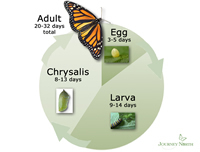 Monarchs produce four generations during the typical breeding season and the population grows with each new generation. When you see a monarch, we want to know. 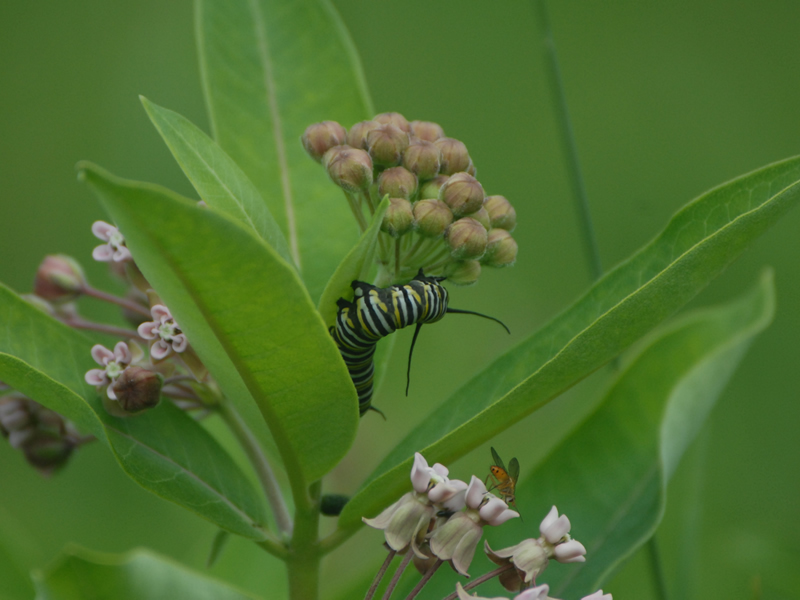 Please report your sightings of monarch adults, eggs and larvae. Start now — and continue to report until you see your last monarchs of the season. Fall migration is about to begin! 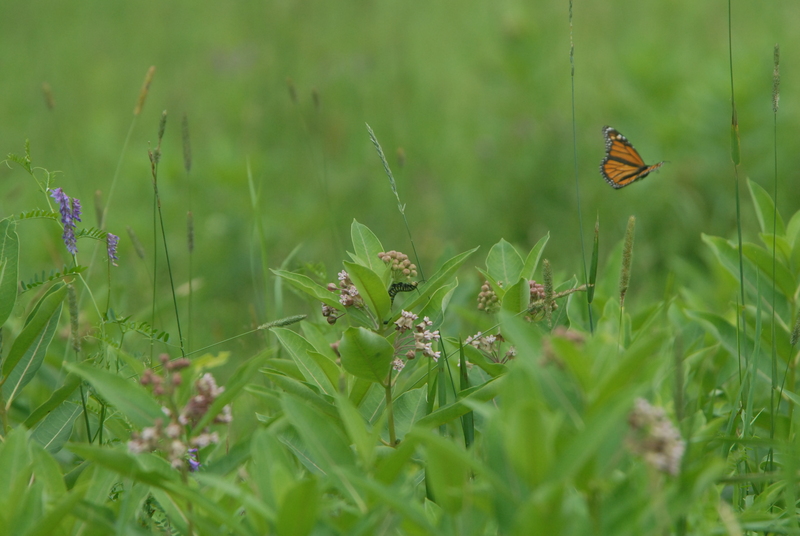 When you see a monarch, we want to know. 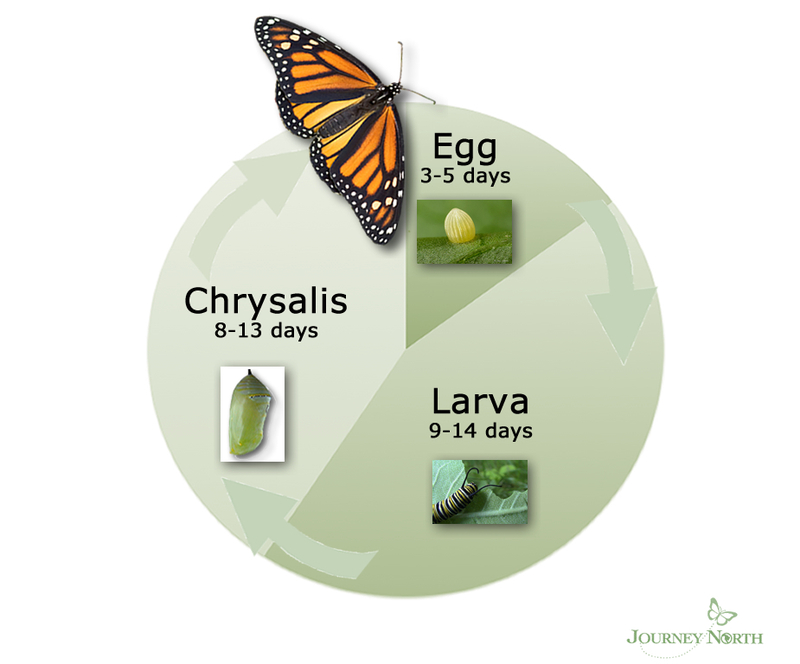 Report monarch eggs, larvae, and adults during the breeding season — and tell us how many you see.